No.38,Jiangan Road,Gaofeng Industrial Zone,Gaoqiao Town,Yinzhou,Ningbo,China. Follow us through the following. 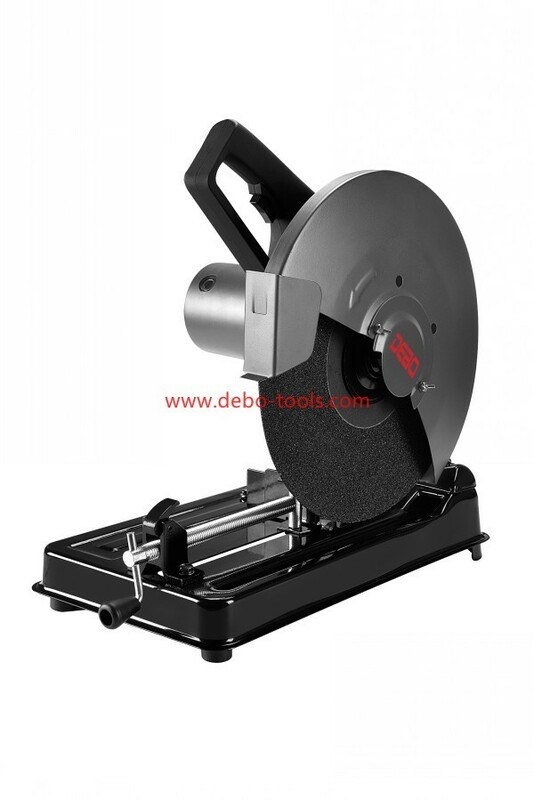 Copyright © Ningbo Debo Tools Co.,Ltd. All rights reserved.